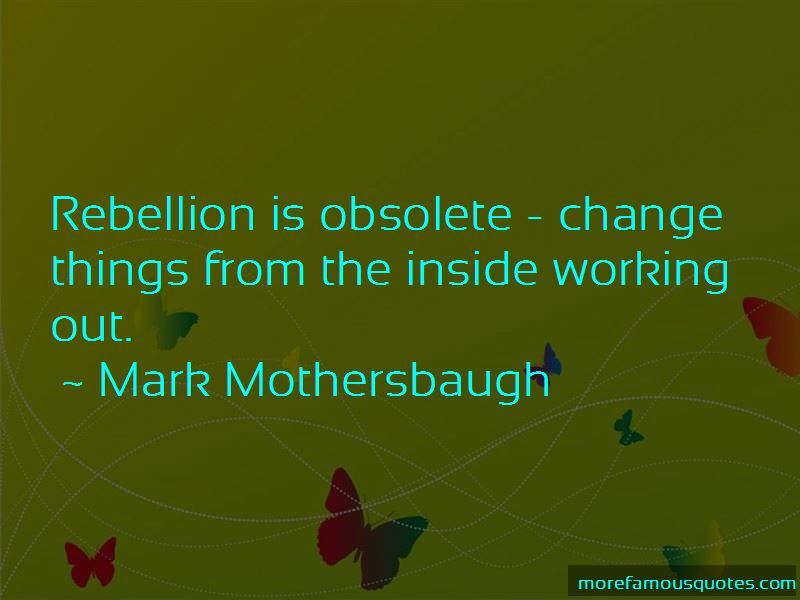 Enjoy the top 34 famous quotes, sayings and quotations by Mark Mothersbaugh. I was lucky enough to get to perform on stage in front of 20 million people on TV, and 150 thousand in concerts. For 15 minutes I got to be a rock star, the 15 minutes is great! It turns into Spinal Tap after 20 minutes. My major was Fine Arts and Education thinking I would become an Art Teacher. 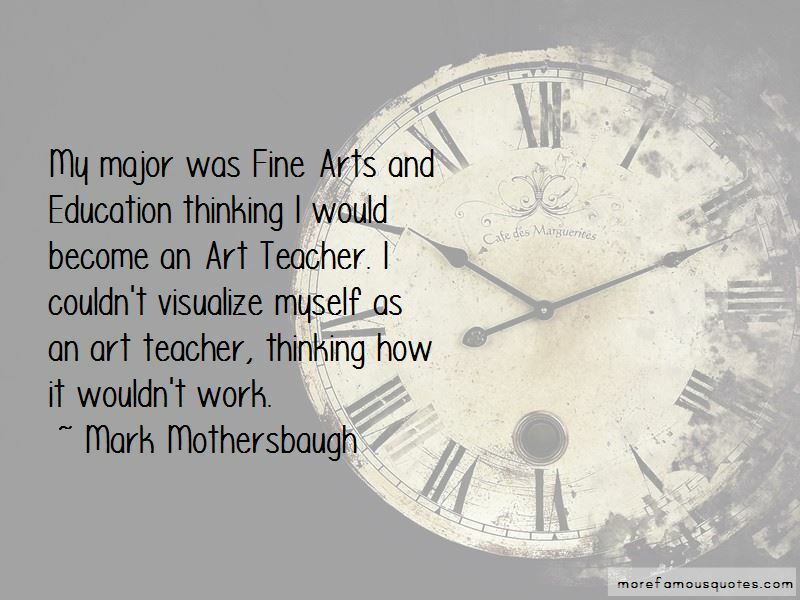 I couldn't visualize myself as an art teacher, thinking how it wouldn't work. I've worked with a lot of directors, some of them you wouldn't really attach the word 'artist' to their name. To me I think artists in general make a statement - and for the rest of their lives - every album, every book - are variations on a theme. If you get rid of a lot of the poseurs by destroying record companies, maybe it's a good trade-off. If you're in music just to become a big, fat rock star, then I probably don't like your music to begin with. 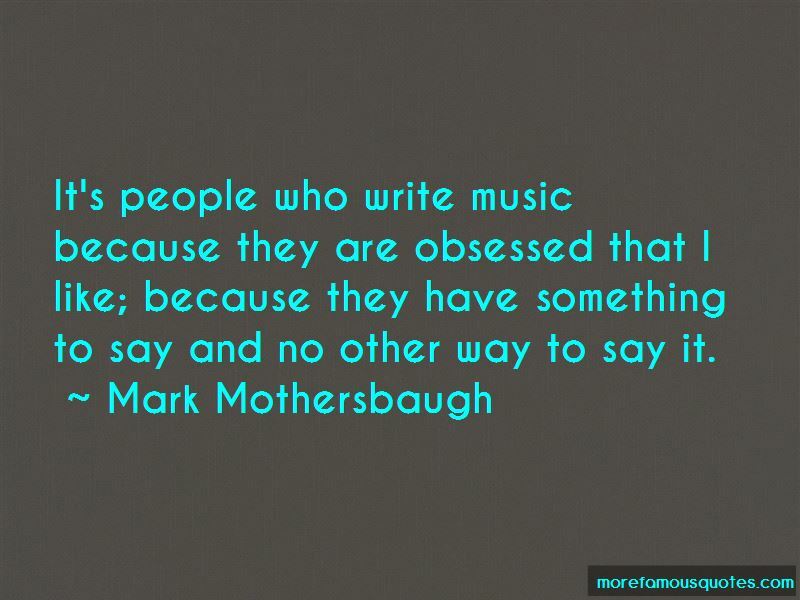 Want to see more pictures of Mark Mothersbaugh quotes? 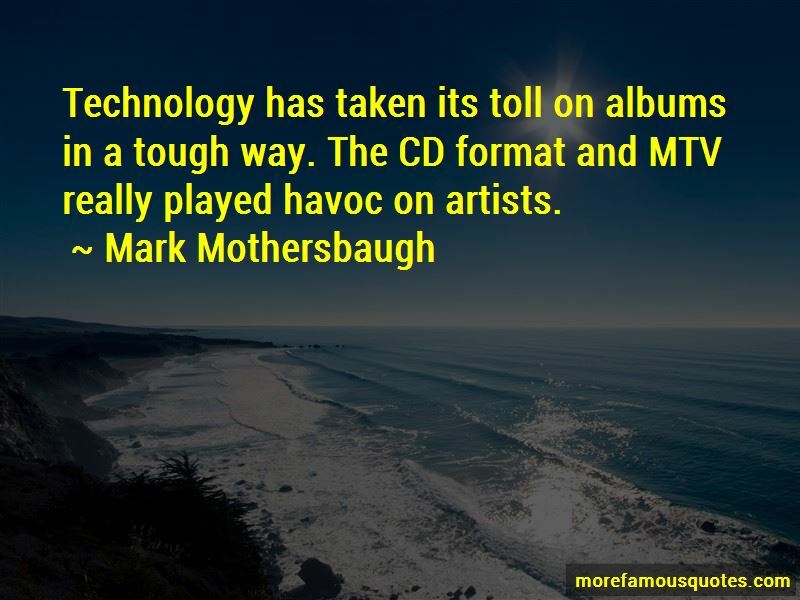 Click on image of Mark Mothersbaugh quotes to view full size.